NEXT:Phenomenon Hires New Chief Creative Officer Linda Knight Away From TBWA L.A.
Tech giant Intel is wasting no time in its pivot away from in-house marketing. Last week, the company issued an RFP seeking a new agency partner to handle business-to-business social media work, according to two sources with direct knowledge of the development. This development came less than a week after Intel effectively shuttered Agency Inside, the internal shop launched in 2015 to handle much of the company’s creative and production work for marketing materials aside from the big broadcast spots created by AOR mcgarrybowen and b-to-b work handled since 2016 by TBWA\Chiat\Day. That move led the company to part with 30-50 staffers across creative and production teams, according to several parties close to the business. Teresa Herd, vice president and global creative director at Intel, was one of the few who retained her title. When the story first ran on Nov. 30, many speculated that the dissolution of one of the most high-profile in-house agencies could create more opportunities for outside shops to pick up work. The RFP would appear to prove that theory true. The review is global in scope but limited to social media, one source says. According to the other party, the responsibilities entailed in the brief primarily encompass community management rather than content creation. Still, this is work that was previously handled by Agency Inside. 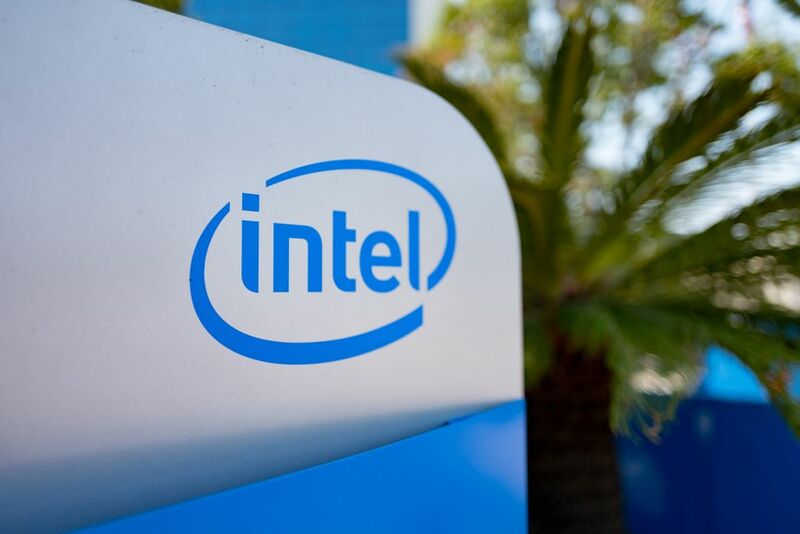 We cannot currently confirm which agencies have been invited to pitch, though Intel traditionally calls upon shops based in or near its Bay Area headquarters. 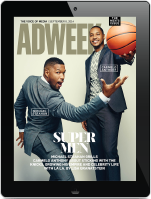 Mcgarrybowen won the creative account in 2014, and Intel followed by consolidating its global media business with Dentsu Aegis Network in October, thereby ending an 11-year relationship with OMD. The size of this RFP is unclear in terms of fees; it is also unclear whether other reviews will follow. Herd and an Intel representative have not yet responded to requests for comment.